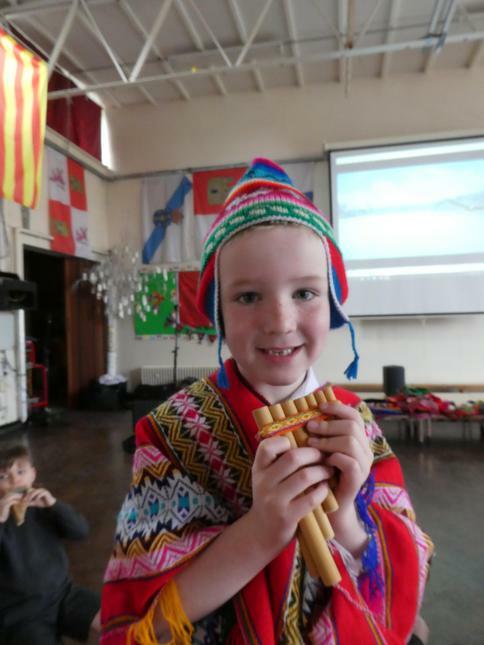 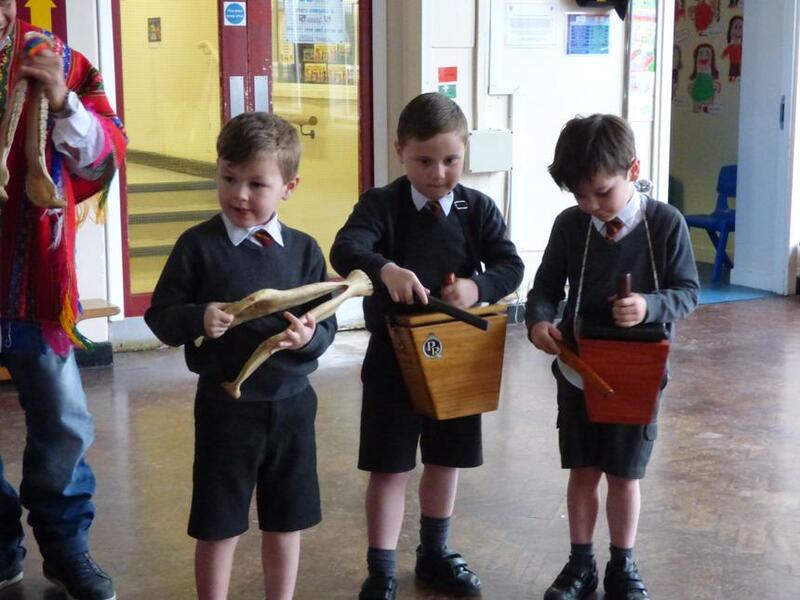 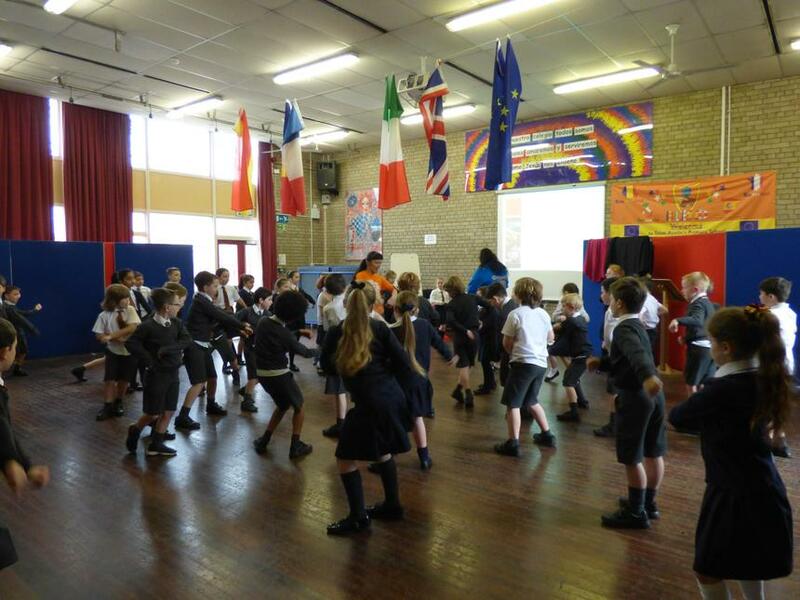 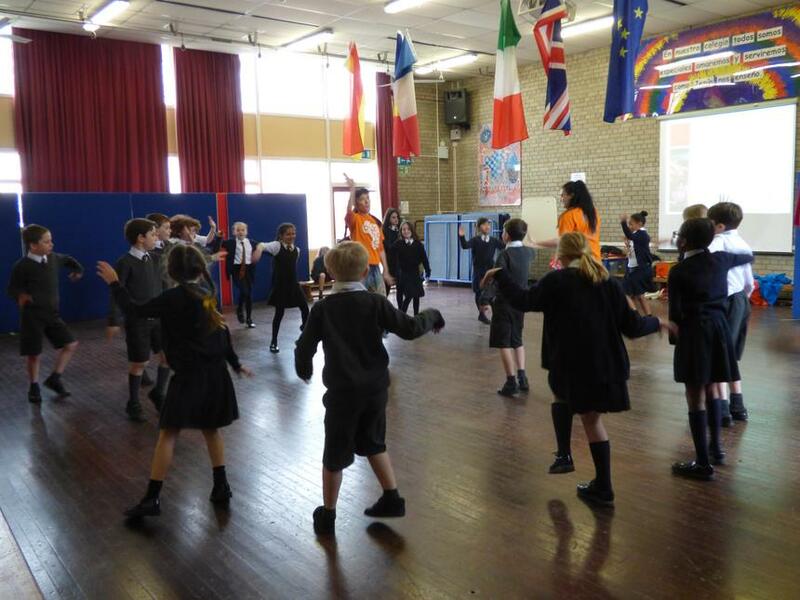 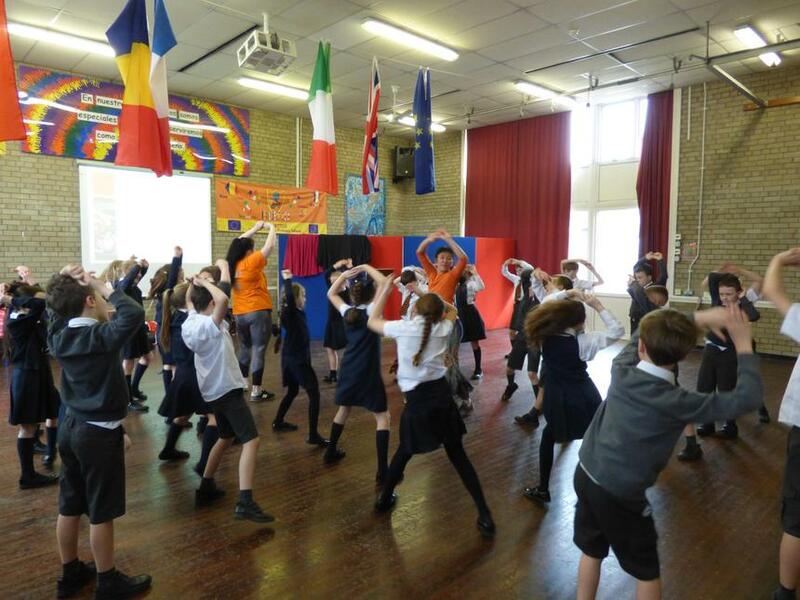 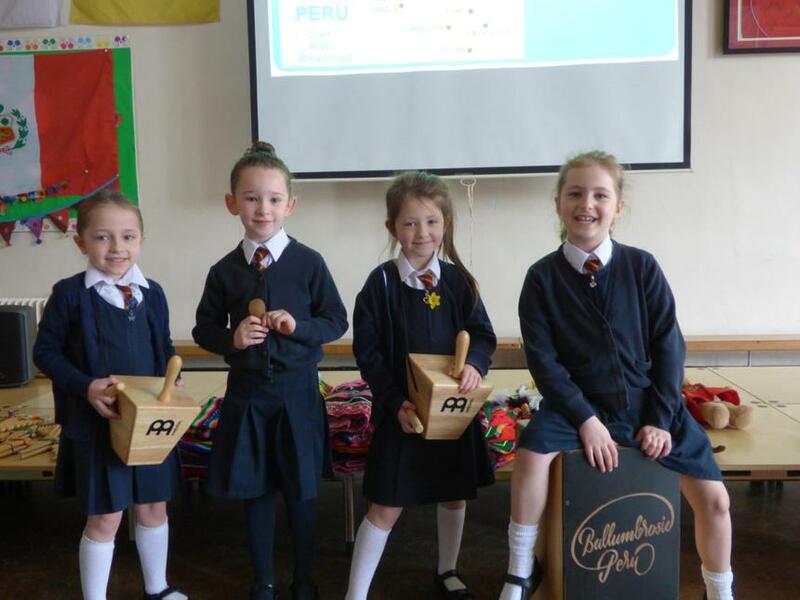 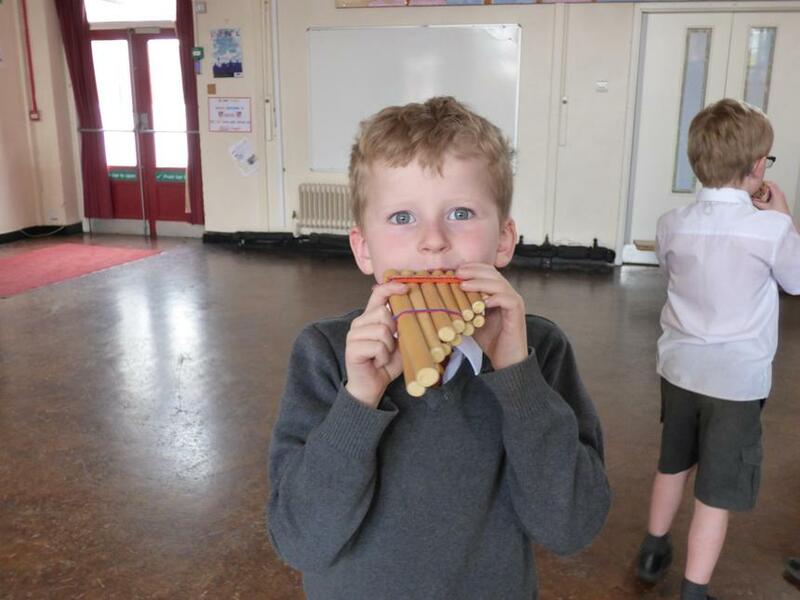 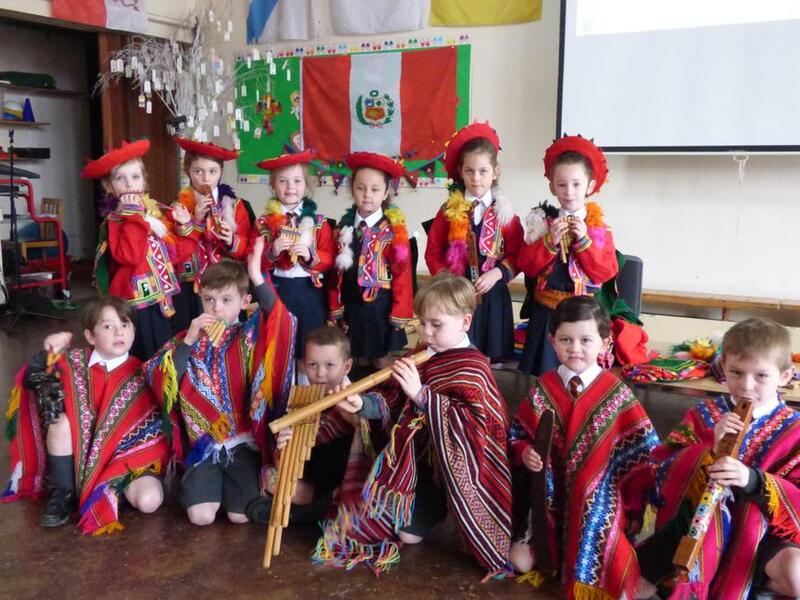 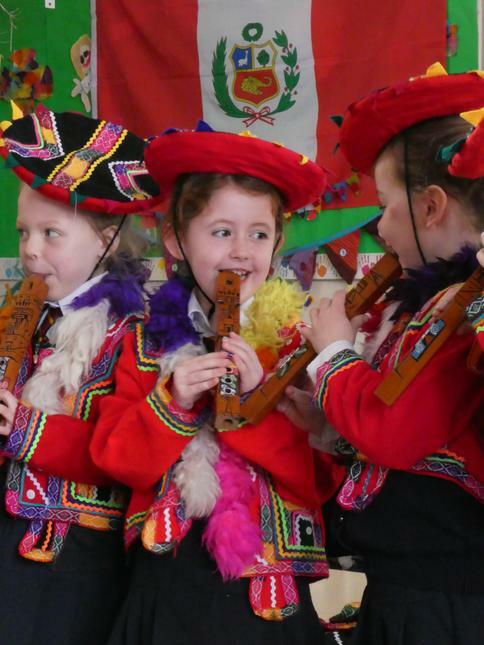 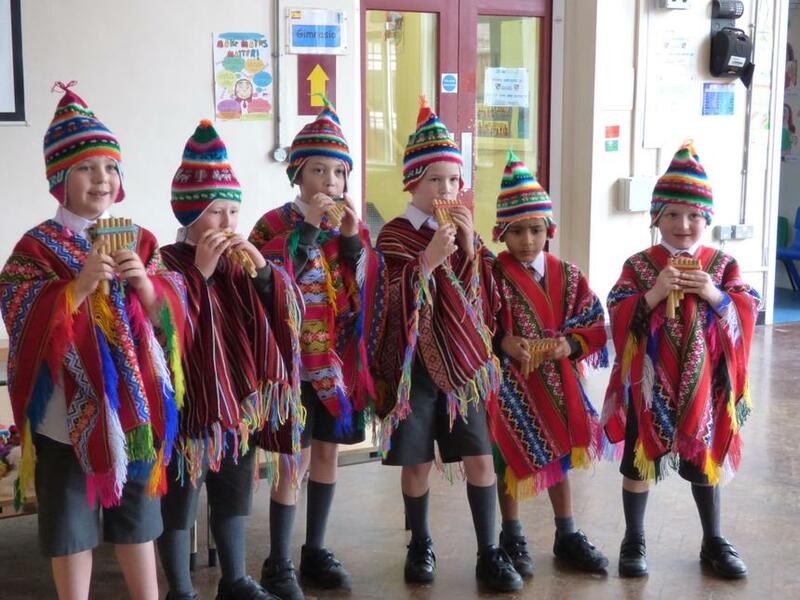 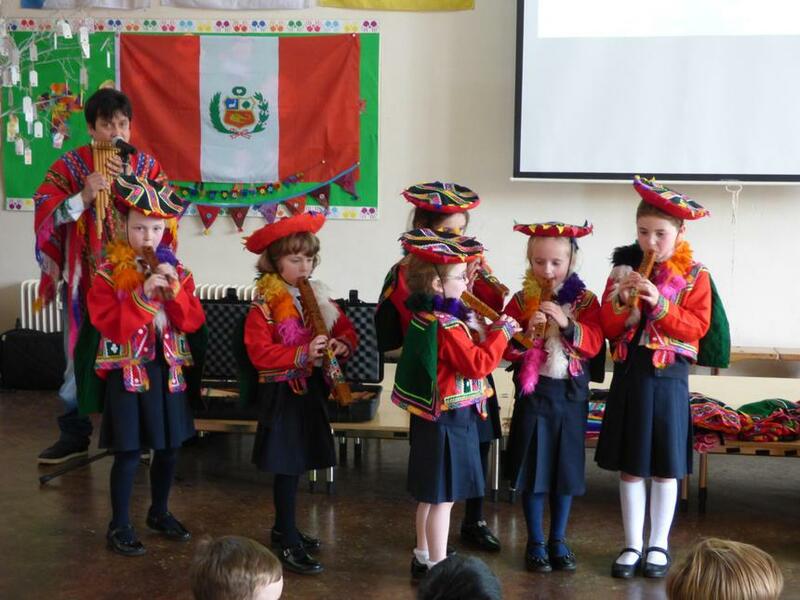 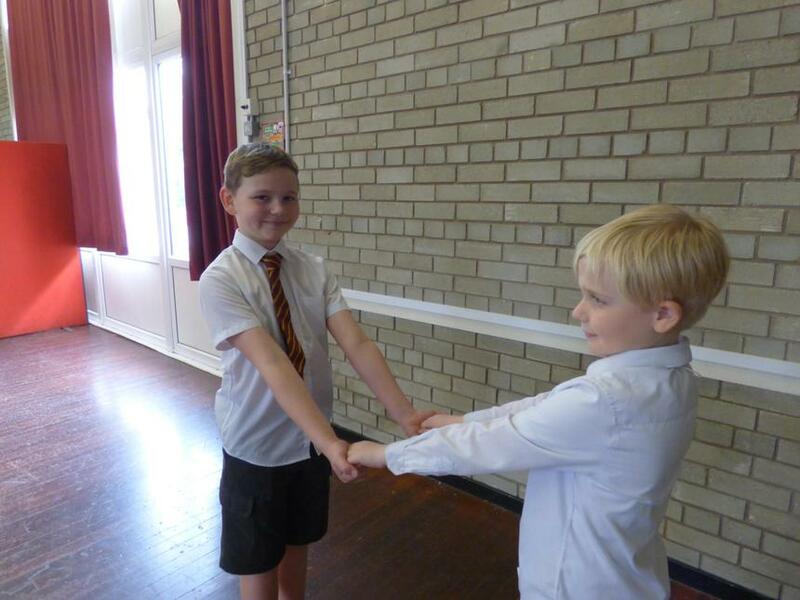 Our Nursery, EYFS and KS1 children were able to find out about Peruvian culture, try on some typical Peruvian clothes, listen to some traditional Peruvian music and have a go at playing some Peruvian musical instruments. 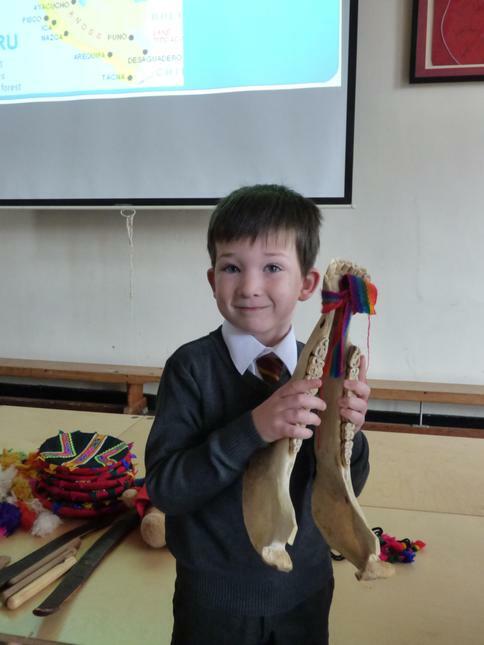 Carmen, our friend from the Spanish Education Department, delivered Spanish flower making workshops with Nursery and Early Years classes, whilst our upper KS2 children enjoyed Spanish language and games activities with her. 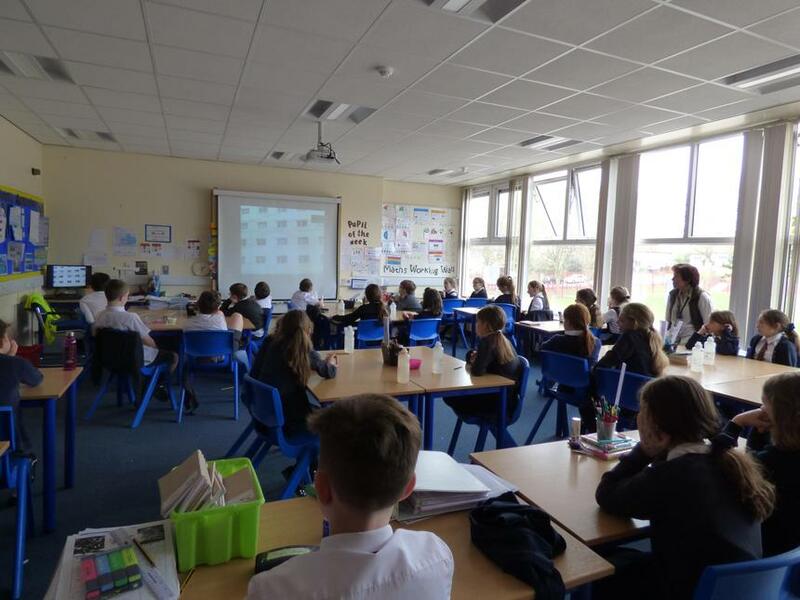 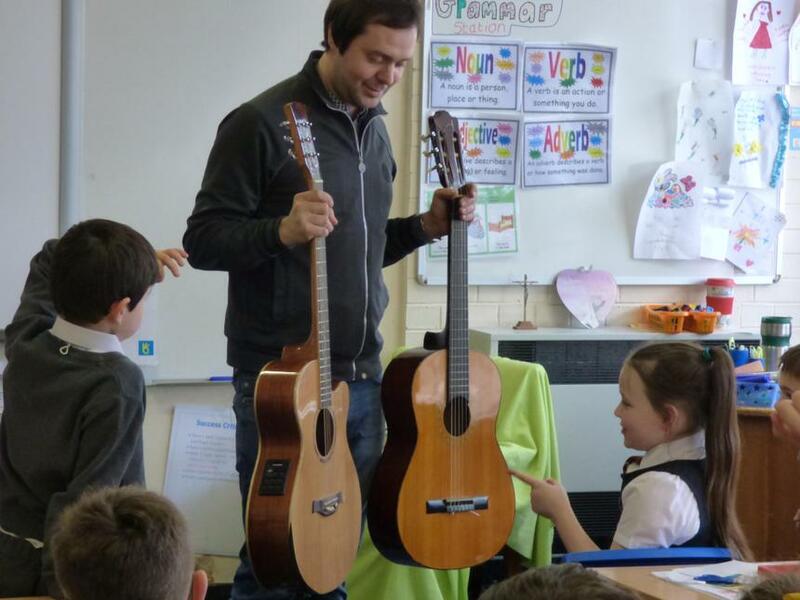 Other pupils had the opportunity to learn about traditional flamenco guitar music with Senor Vernon. 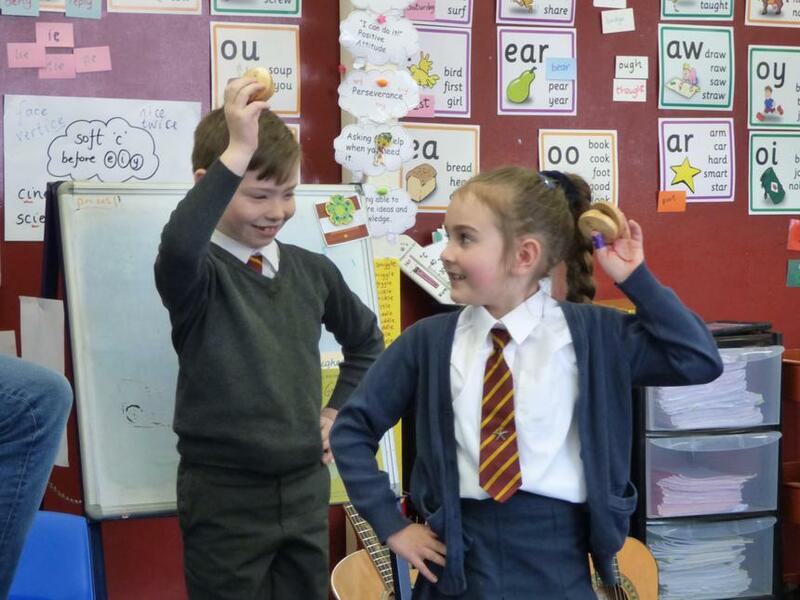 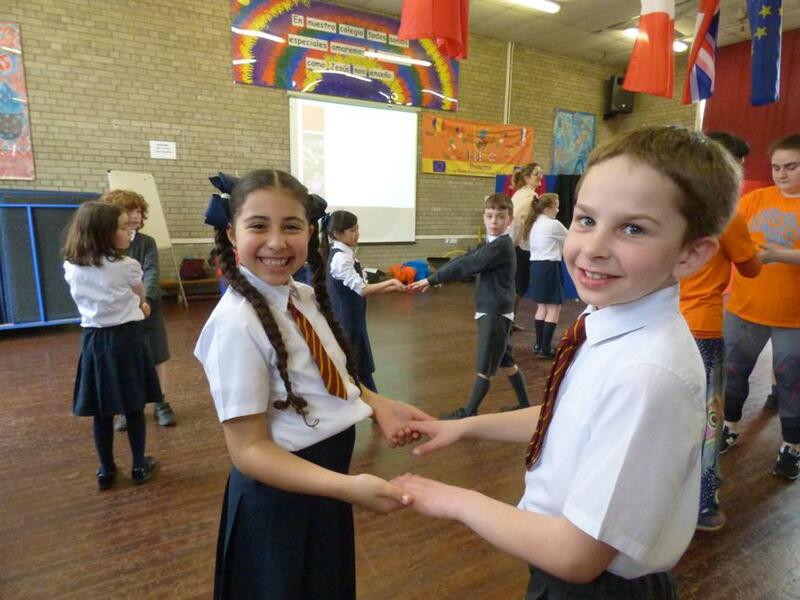 They even practiced clapping palmitas in these workshops! 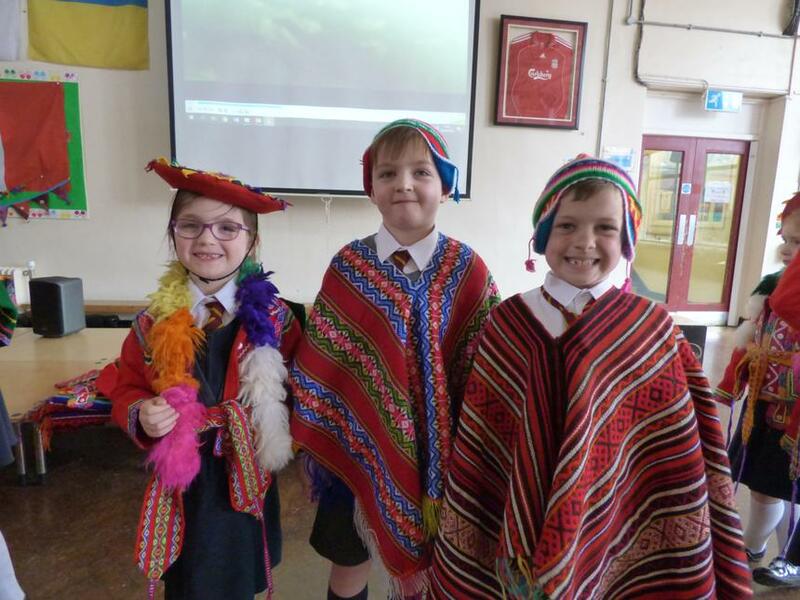 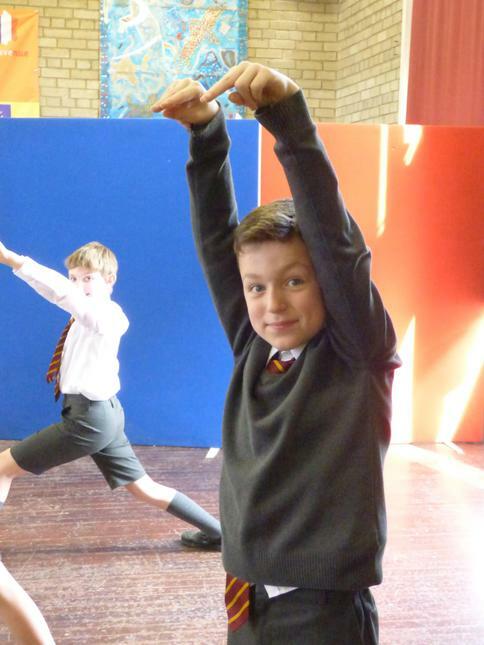 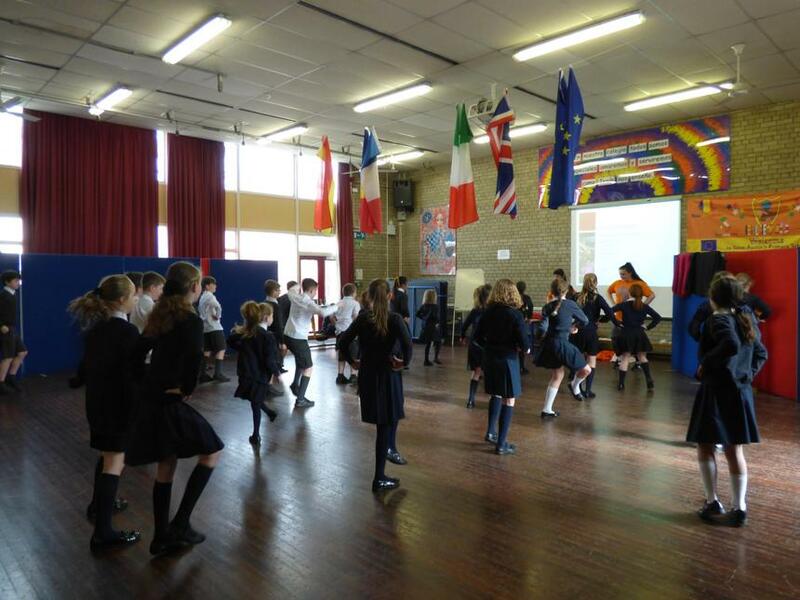 Muchas gracias to all those involved for getting our Hispanic week off to such a fun and lively start!